Give your car a race appearance as well as eliminate towing accidents with our tow hook! 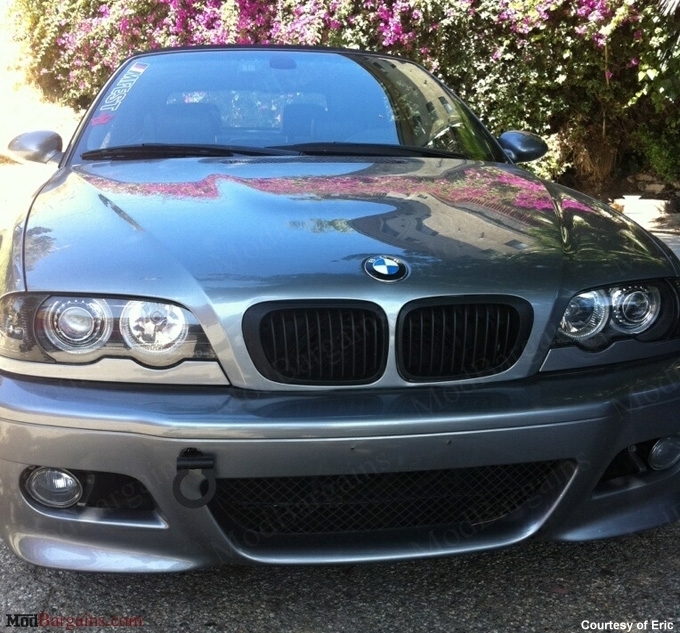 Have you ever tracked your BMW or had to have your car towed? 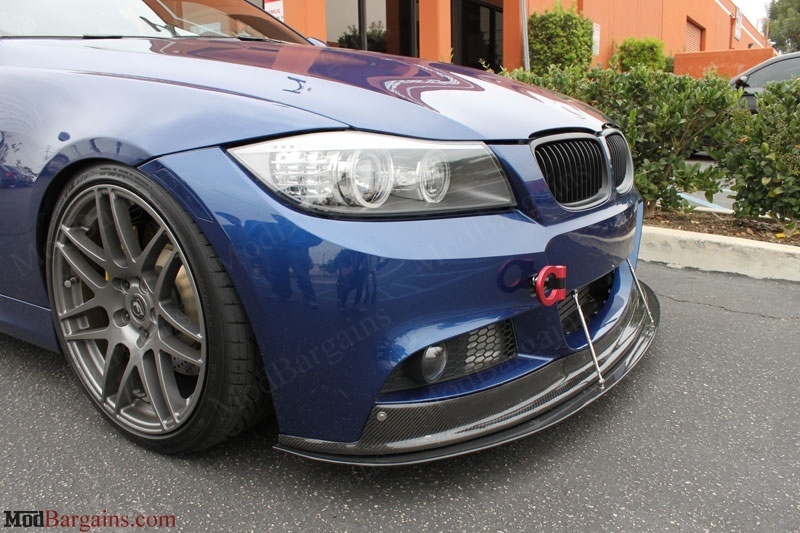 These BMW tow hooks are the perfect solution for a dedicated track car or daily driver. If your car ever goes off the track these tow hooks, which can be installed in the front or rear, provide a quick and convenient way to get your car towed right out. Conventional towing via flat-bed and hitch tow trucks can often damage suspension and require alignments if they are not hooked up to the vehicle properly. If your BMW ever needs towing in a daily driver situation due to vehicle break downs, you can avoid these problems by using the tow hook. 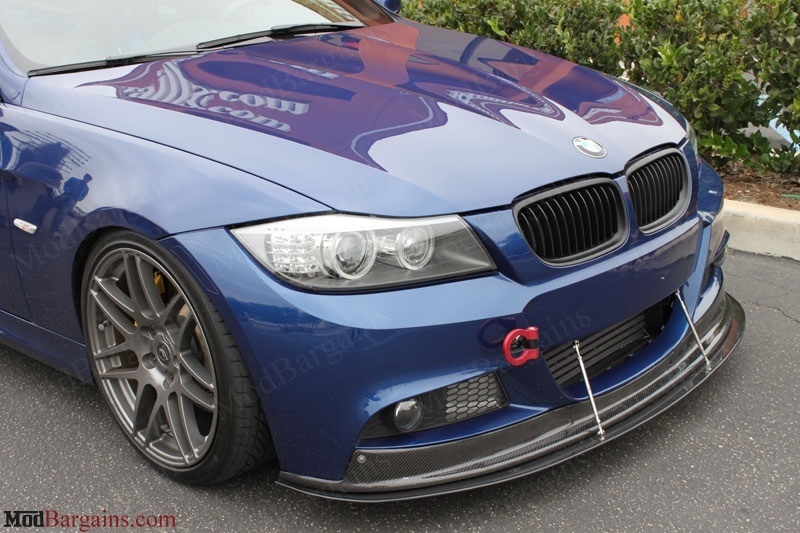 Lastly, if you never need to have your vehicle towed, the tow hook still gives you BMW a race and aggressive front appearance and is still a great addition!